Slides are available for Download from here (If the presenter uploaded them). Note: Only registered users have access, so make sure you are logged in. Book of abstracts available from here. 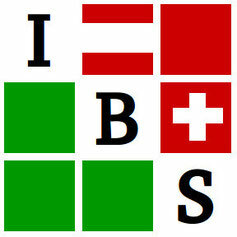 *Regional meetings: (12:15 - 13:30) The general assembly of the IBS Italy and the ROeS general assembly.